So Apple iPad is Here. Did you Know about ADAM? How to Add Dropbox to Windows 7 Start Menu? 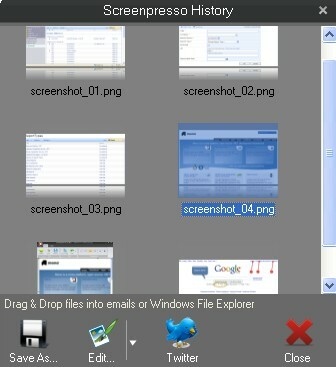 Read full story •	Comments Off on How to Add Dropbox to Windows 7 Start Menu? iPhone Killer: Is Google’s Nexus One The One? Read full story •	Comments Off on Happy New Year 2010!